The start of a new year is as good a time as any to start using all the tech around you to live and work smarter: Get more done in less time and free up some space for doing the stuff that you really enjoy. Here are some of our favourite app and gadget hacks for powering up your productivity levels in all kinds of ways. You might not realise all the ways you can use your voice to get through everything that needs doing in a faster time. 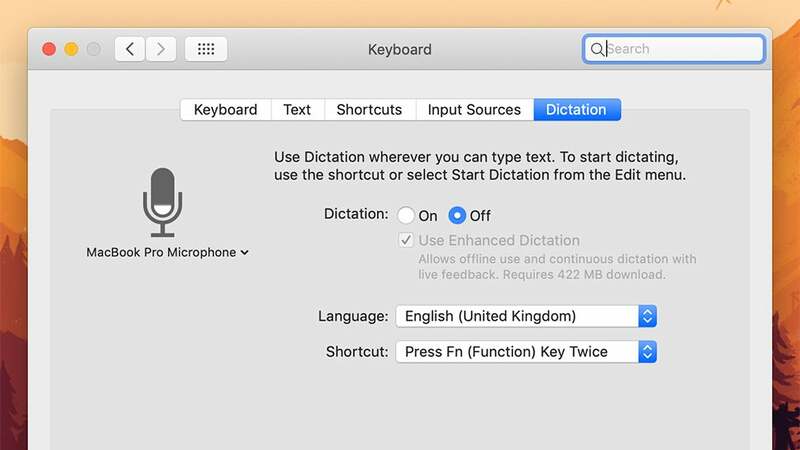 Both Windows and macOS have built-in dictation tools: Search for “windows speech recognition” in the Windows Start menu (more here) or head to the Dictation tab under Keyboard in macOS System Preferences (more here). There’s voice recognition and dictation in Google Docs on the web too—click Tools then Voice typing and see if you can speak out your documents faster than you can type them. You might already be familiar with using Siri or Google Assistant to do stuff on your phone, but make sure you know everything that your assistant of choice can do. Both these apps let you send emails and text messages with just your voice, for example, which again can save you some time. 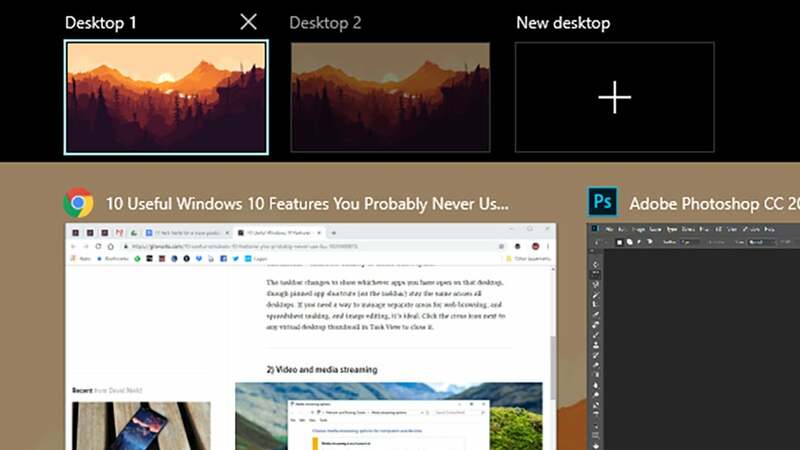 Both Windows and macOS include native support for multiple desktops, so you don’t have to keep all your windows crammed into one space. It’s like having several different monitors set up on your desk, without the expense of any extra hardware. In macOS, these virtual desktops are called Spaces: You can find them by launching Mission Control from the dock or the Launchpad, or by using the Command+Up arrow keyboard shortcut. Move the cursor to the top of the screen then click the Plus icon to create a new Space. Over on Windows, you need to click the Task View button, which is just to the right of the search box on the taskbar. 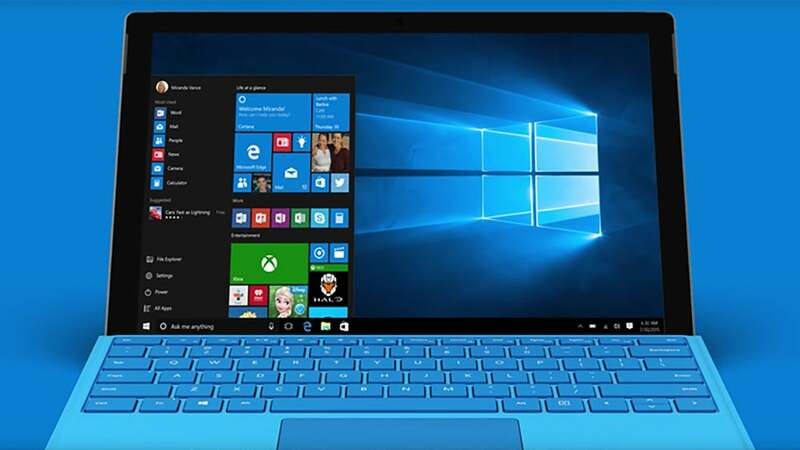 This brings up all your open windows, and you’ll see the option to create a New desktop to give yourself more space. We’ve written several times before about ways in which you can cut down on the number of notifications you’re getting—not just from your phone but also from your computer and other gadgets. Do you really want to give apps and websites the permission to interrupt you whenever they feel like it? 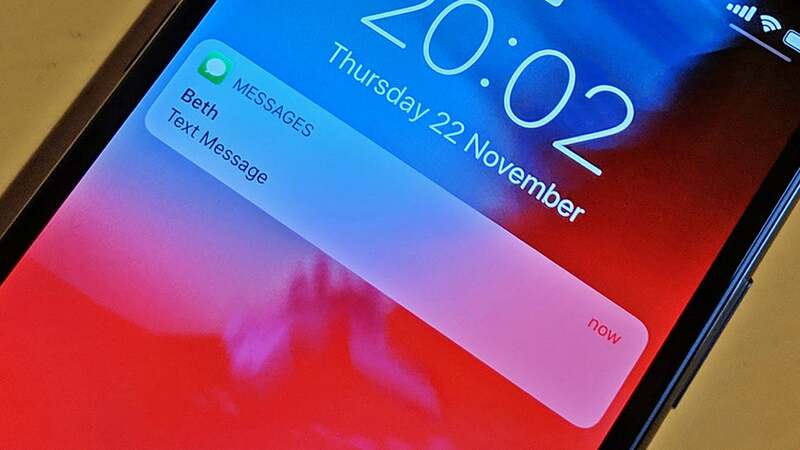 With the newly upgraded Do Not Disturb features in Android and iOS, plus the notification management tools you get in the settings of these mobile OSes, it’s easier than ever to put a lid on apps you don’t want to hear from constantly. You can still let people reach you in an emergency without having Snapchat pinging every two minutes. Check the notification settings inside the apps you use as well. In Gmail for Android and iOS, for instance, you can have alerts only for emails sent to your primary folder; in Facebook Messenger and WhatsApp, you can mute conversation threads for a certain number of hours until you’re ready to read them; and so on and so on. Generally speaking, you don’t want to go overboard with having accounts connected to each other—you shouldn’t, for instance, really have a dozen useless apps plugged into your Facebook account. But there are occasions when it’s worth keeping your main accounts hooked up to each other to save yourself some time. 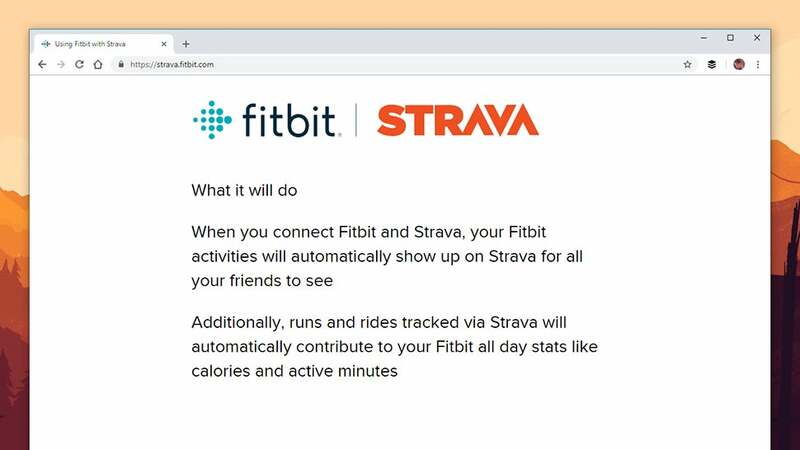 For example, you can have Fitbit and Strava connected to each other, or use the always excellent IFTTT (If This Then That) to post to several social media sites at once (saving you some typing and uploading). If you can avoid duplication and have some of your apps working in sync then it’s worth doing. Another useful way of consolidating all your incoming information and saving yourself from checking dozens of different accounts in dozens of different places is by having all your email arrive in the same inbox, where it can be dealt with and sorted together. We’ve already mentioned on cutting down on the number of notifications you get across your mobile devices and computers, and another way of living a more distraction-free life is to seriously cut down on the number of people you’re following on social media. This is one of the more time-consuming and tedious tasks you can take on but it’ll make a difference to your timeline and feed—fewer updates from people you don’t really care about and more updates from the people you do. If you’re feeling really brave, you could go all the way down to zero and start again from scratch. You can also customise the contacts you see updates from in Facebook while still keeping your connections with them as friends. On Facebook on the web, click the three dots next to News Feed on the left then pick Edit Preferences. We can’t overstate the benefits you get from clearing out the digital clutter and starting again from scratch, whether we’re talking about your entire operating system or the extensions installed in your browser. Use the new year as an opportunity to do a little spring cleaning around your apps and devices. How does it improve productivity? Well, it squashes annoying bugs that you might have learned to just accept as a way of life, and generally speeds up whatever gadgets you’re using. Do you really need all those games installed on your smartphone? We’ve written guides in the past to completely resetting Windows, macOS, and your browser, and the process isn’t difficult for Android or iOS either—just make sure you’ve got all your important data backed up in a safe place first. If you’ve got an Amazon Echo or Google Home speaker at your place of residence then you’re probably used to firing off a few questions about the weather or the cast of the new Avengers movie. But these speakers and the smart assistants inside them are now a lot more capable than that. 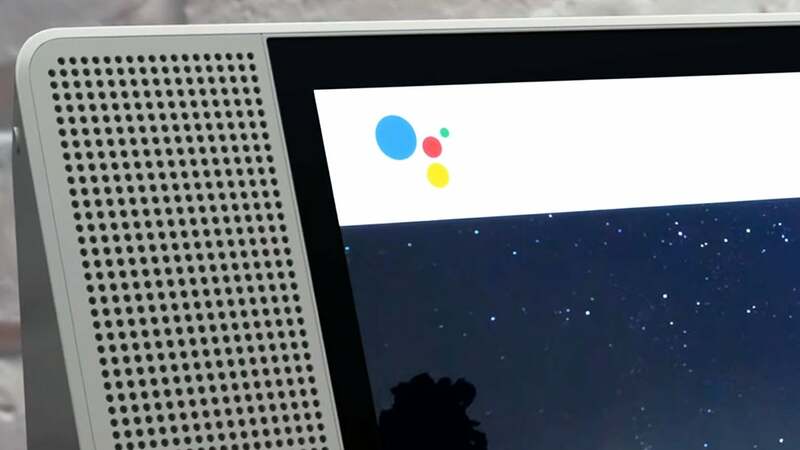 Both Alexa and Google Assistant now support the use of routines, which are basically a bunch of operations all piled together under one voice command. When you get up in the morning, you might get your speaker to read the news, and turn on the lights, and unlock the front door... you get the idea. In the Amazon Alexa mobile app, you need to tap Routines from the main app menu on the left to get started. In the Google Home mobile app, open your profile tab then choose Settings, Assistant, and then Routines to get started. 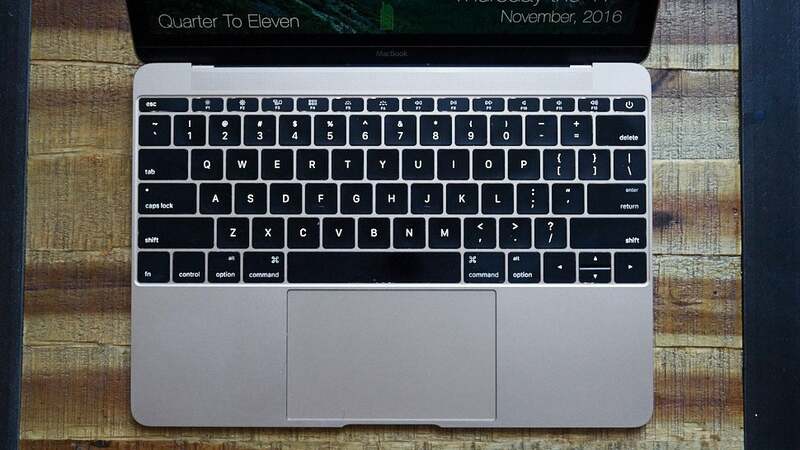 You won’t realise how much faster you can work with keyboard shortcuts until you actually try a few of them out: We’ve got guides to shortcuts for Windows, macOS, and the web, and they can save you hours of time clicking around menus. Even if you know the basics, like copying and pasting, there’s always more to learn. Did you know you can jump between tabs in Chrome by holding down Ctrl or Command and then tapping a number key? Or that you can use Ctrl+Shift+V (or Cmd+Shift+V) to paste plain text without formatting inside the browser? If you know there’s something you want to automate and there isn’t already a keyboard or mouse shortcut that works, you can even create your own shortcuts for Windows and macOS. In the end you’ve got no excuse for not using a few shortcuts to optimise the way you work. 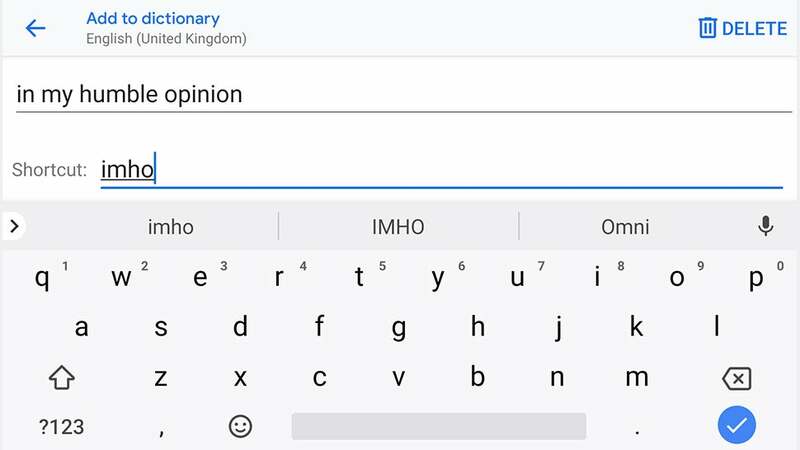 Speaking of keyboards—which we were just talking about above—you can usually find ways of speeding up your typing on pretty much every mobile and desktop platform. The secret is making use of macros—little combinations of keystrokes that automatically expand to form full sentences. If you open up Keyboard from System Preferences on a Mac, then switch to the Text tab, you’ll see you can create a few of these macros to speed through your instant messenger conversations, emails, and documents. There’s no built-in tool for Windows, but AutoHotkey is an excellent third-party option. You can also find similar options available in Android and iOS. 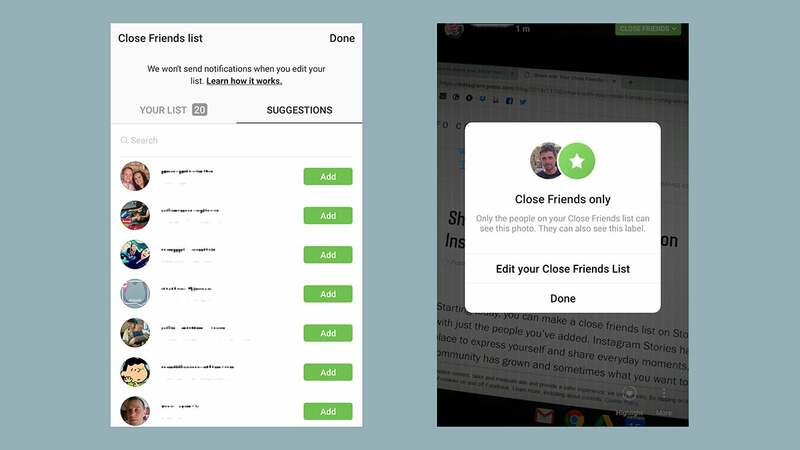 These sorts of features are finding their way inside applications on the desktop and on mobile as well. You might have noticed Gmail can now predict what you’re going to type, if you want it to. To turn on the Smart Compose feature on the web, you need to tick Enable experimental access under General on the Settings screen. If you’re finding you don’t have enough hours in the day, why not try speeding up the podcasts you listen to and the videos you watch? You might get some level of distortion along the way but you’ll be finished faster—perfect for the content you’re not too interested in but feel you have to get through. Plenty of podcast players can do this trick, including Overcast and Pocket Casts, so check insider the settings for your app of choice to see what’s available. 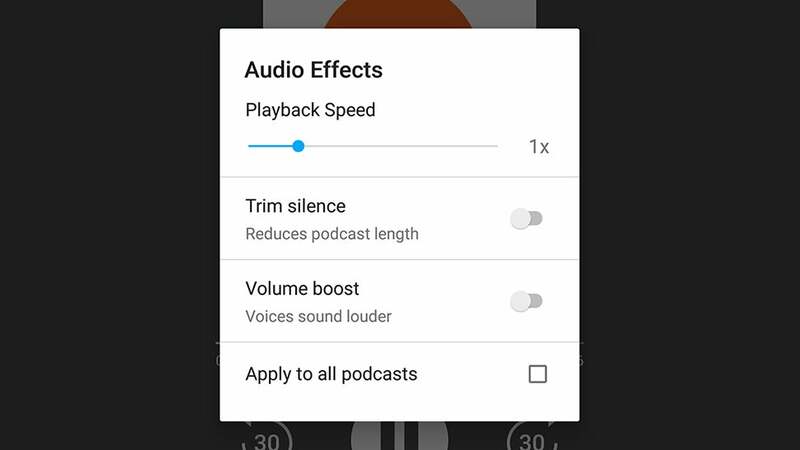 In the new-ish Google Podcasts app for Android, for instance, tap the 1.0x button in the lower left-hand corner of the main playback window. Likewise, several media players for mobile and desktop can speed through your videos if needed. Take VLC Media Player for Windows and macOS, where you can choose Speed from the Playback menu; or there’s the YouTube mobile app, where you can tap the menu button (the three dots) on top of a clip to find the Playback speed option. 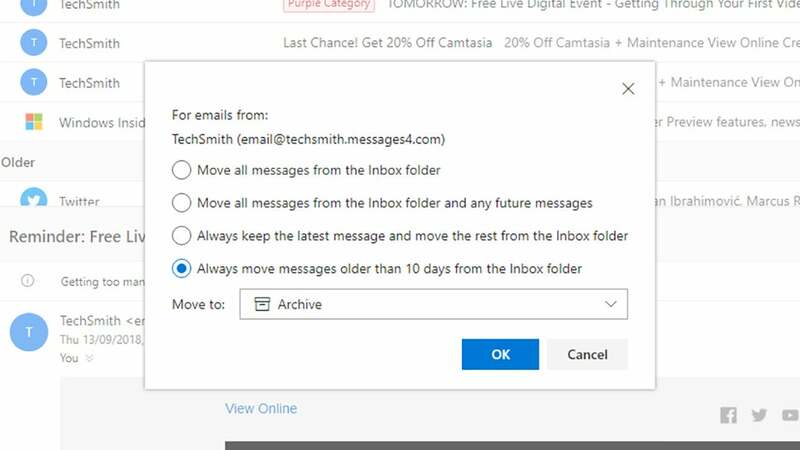 Whatever email client you use, it’ll probably have some kind of filtering feature—we’ve written before about the filters you can set up in Gmail, Outlook, and other desktop and web applications to get your email triaged as it arrives. One of the most effective ways to use email filters is to set up different addresses for different purposes. You could have an email for work correspondence, for instance, then one for signing up for accounts and services, and one for signing up for newsletters, and one that only your close family and friends know about. Collect all your emails in one app and you can use the addresses to filter them. Maybe you’ve already got so many filters you don’t know where to start, or maybe you’ve tried filtering your email many times before and given up. Use the start of 2019 as a reason to get them refreshed and updated again.